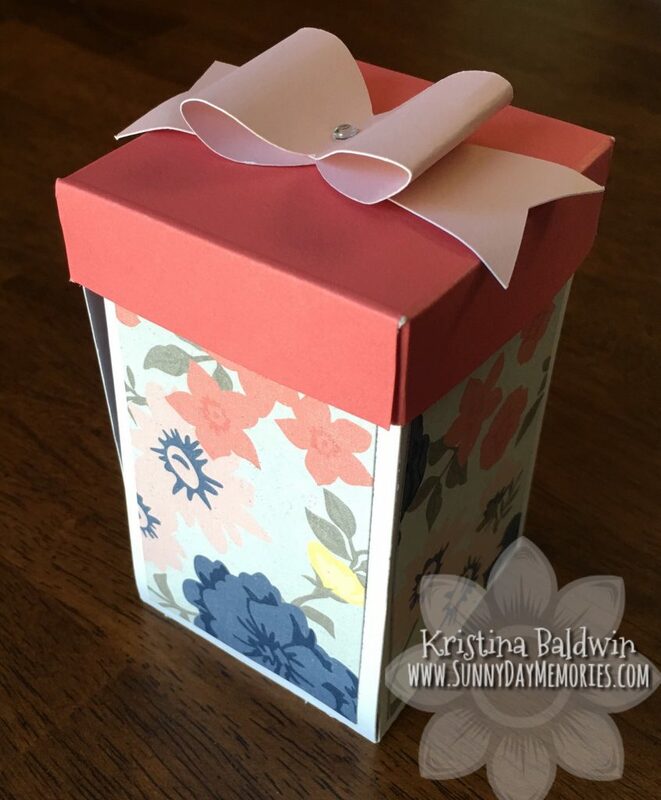 Every year I have grand plans of creating wonderful handmade gifts for friends and family. And inevitably every year, time gets away from me and I don’t accomplish nearly as much as I’d like! Sound familiar?!? 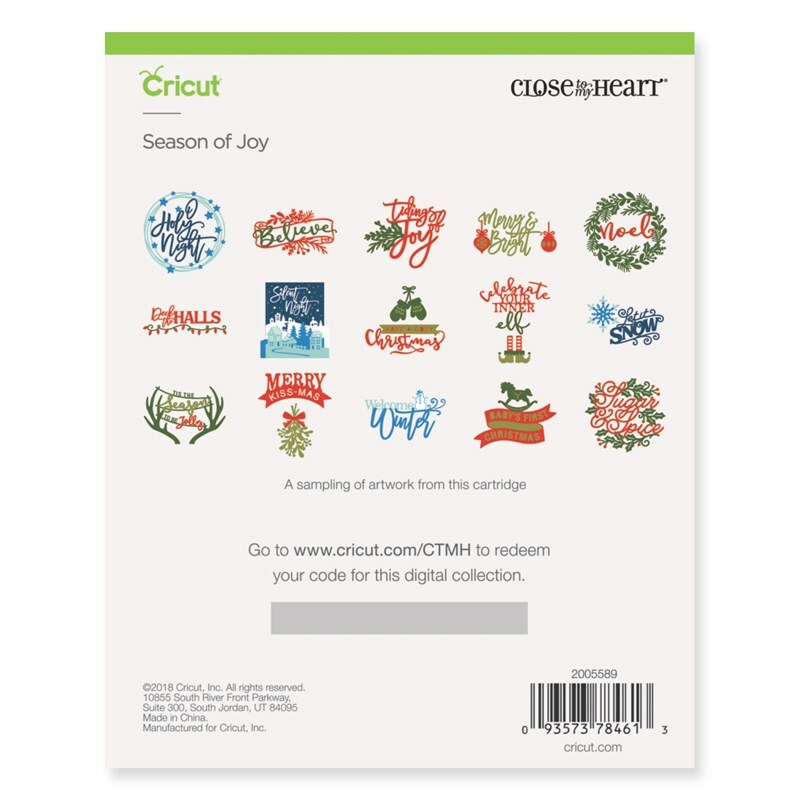 This year with the help of Close To My Heart’s newest exclusive Cricut Collection–Season of Joy (only available as a digital collection; and only thru the end of the month!) I’d say I’m a bit more successful in my maker mode! 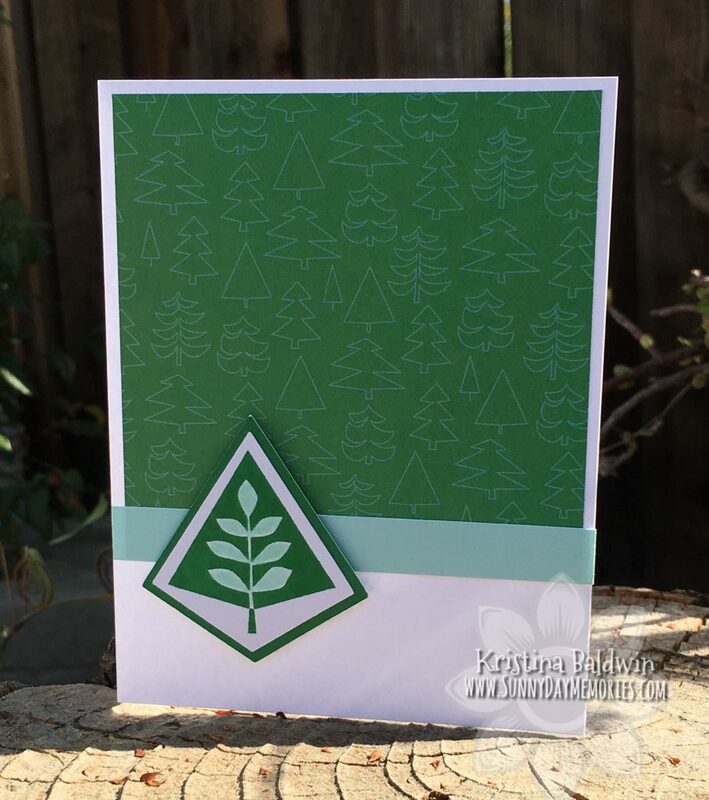 Do you create handmade holiday cards? Whether you have in the past or you are thinking about doing it this year for the first time–NOW is the perfect time to get a start on them! The Stamp of the Month for October has a very strong Thanksgiving vibe to it. 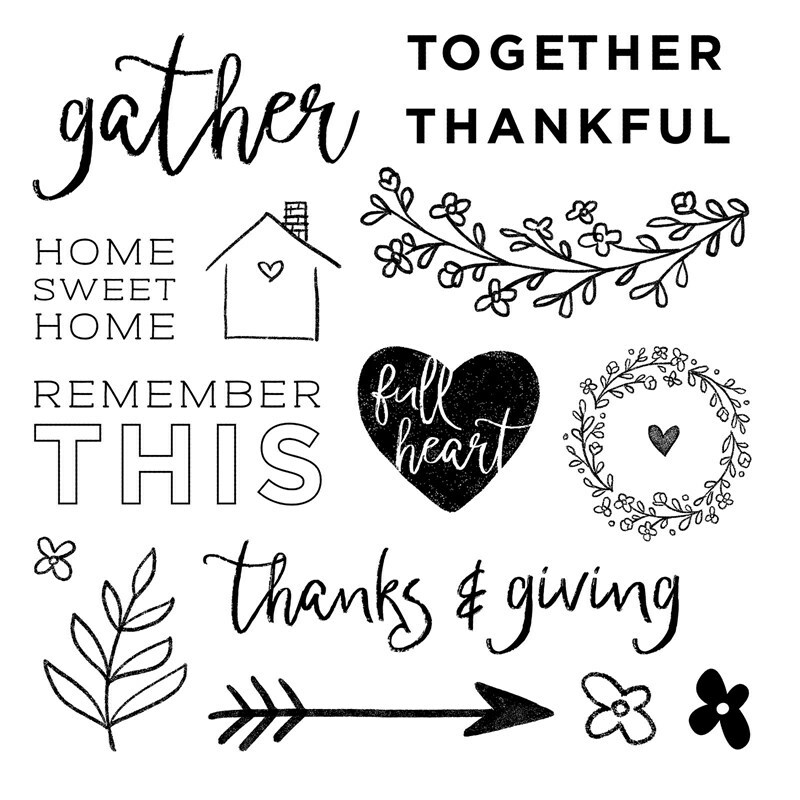 The Thanks & Giving Stamp Set from Close To My Heart has wonderful sentiments and beautiful images (16 total images!) Plus, just like all the previous Stamp of the Month sets, you can purchase it for the discounted price of $5 when you spend $50 or more on CTMH products. It’s an amazing deal! 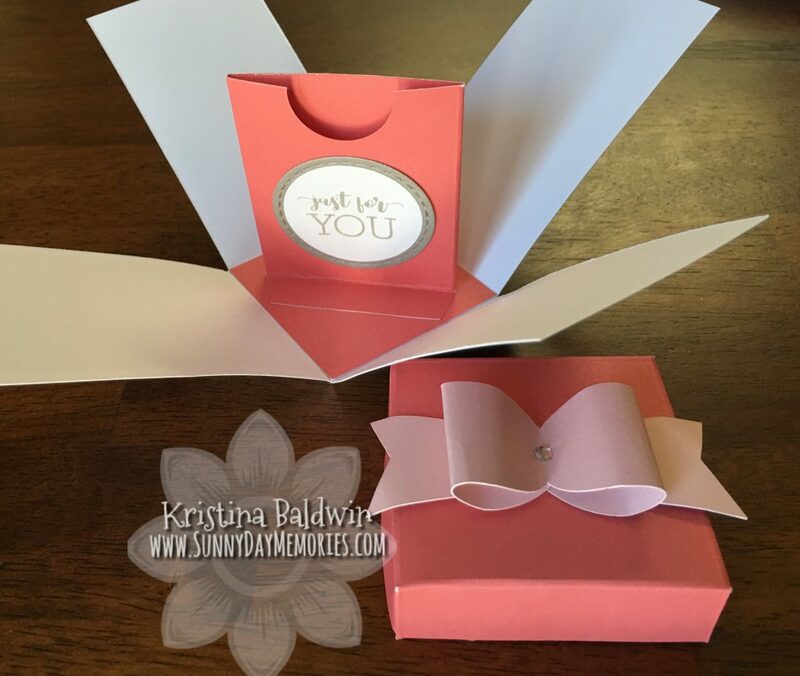 Several weeks ago, I shared a tutorial on how to make a Right Angle Fold Over Card. Today, I’m sharing another card I made in this style. It’s a nice change of pace from the traditional style card for sure. This weekend was my son’s birthday and he is a HUGE Snoopy fan. So of course I wanted to try and do some sort of Snoopy birthday card for him. 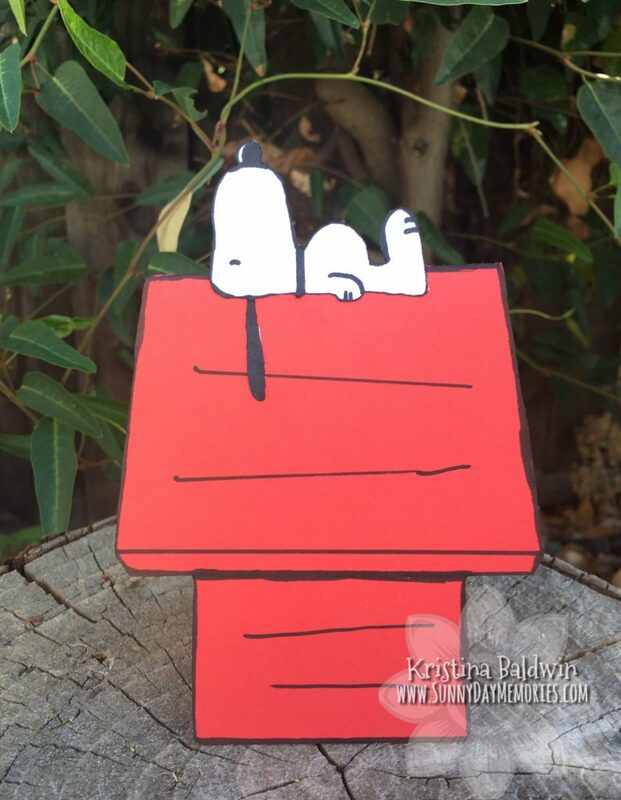 I’m pretty pleased with how it turned out and figured I’d share the card base for anyone else who might have a Snoopy fan in their life. We’re approaching the end of August (can you believe it?!?) That means if you haven’t taken advantage of the Here’s To You Close To My Heart Special yet, you only have a week left to do so! 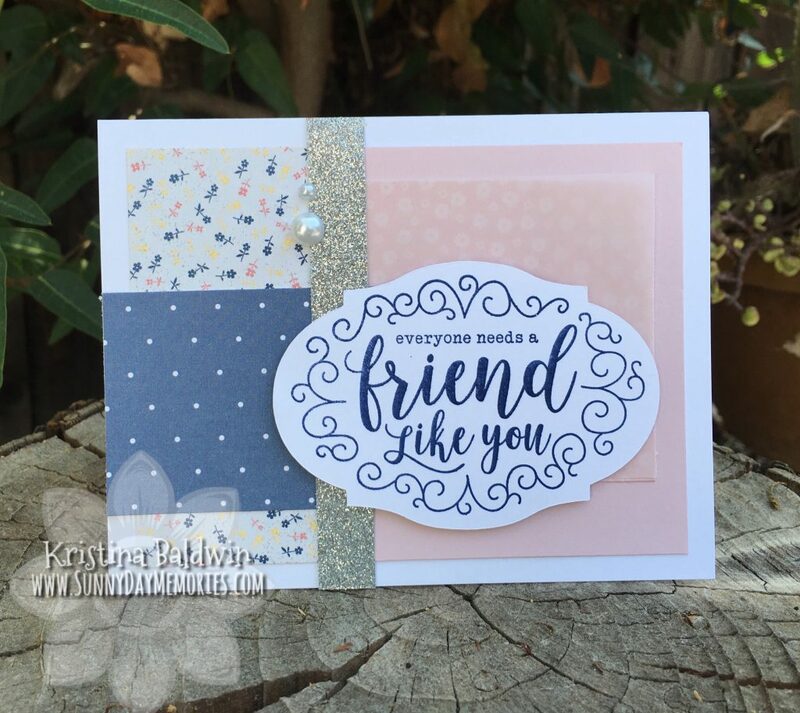 Today’s card blends the beautiful rich color tones of the Documented Paper Collection with the lovely sentiments found in the Heartfelt Thanks Stamp Set. To finish off the card, I added the flower cuts from the Documented Cardmaking Thin Cuts (super cute!) as well as the heart shapes from the CTMH Artistry Cricut Collection. To shop for these and other Close To My Heart products, visit my ONLINE CTMH STORE. It’s only 2 weeks away! 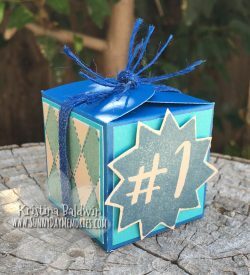 The Santa Clara Stamp & Scrapbook Expo will be on Friday, August 3rd and 4th and I’ll be hosting a Close To My Heart Booth again. If you’re in the area, you’ll definitely want to stop by and see all our amazing products as well as our fabulous Make & Take projects we have designed for you!